The authorities of the Federal Polytechnic Bida have released the HND admission list for the 2018/2019 academic. To this end, all candidates who applied and satisfied all necessary requirements for admission into Higher National Diploma (HND) are advised to check their admission status either on the school portal or on JAMB portal. Finally, click on “Admission Status” and proceed to access your admission status. After paying acceptance fee successful candidates are required to print out their admission letters from the school portal. Congratulations to successfully admitted candidates! Previous articleFUOYE Releases First Admission List for 2018/2019 Session. Next articleKwara College of Education-EKSU Admission Form on sale. IMT ND Full-Time Admission List For 2018/2019 Academic Session. 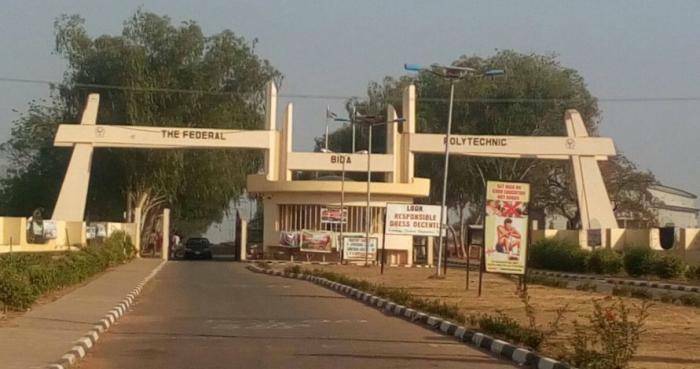 OFFA POLY/FUTMINNA B.TECH 2018/2019 POST-UTME FORM OUT. Technical University Ibadan 2018/2019 Academic Calendar.